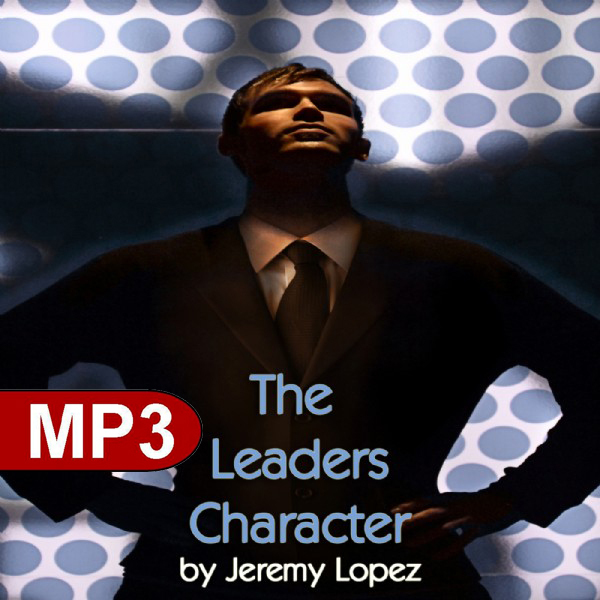 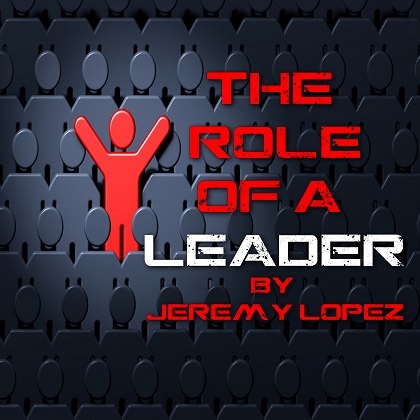 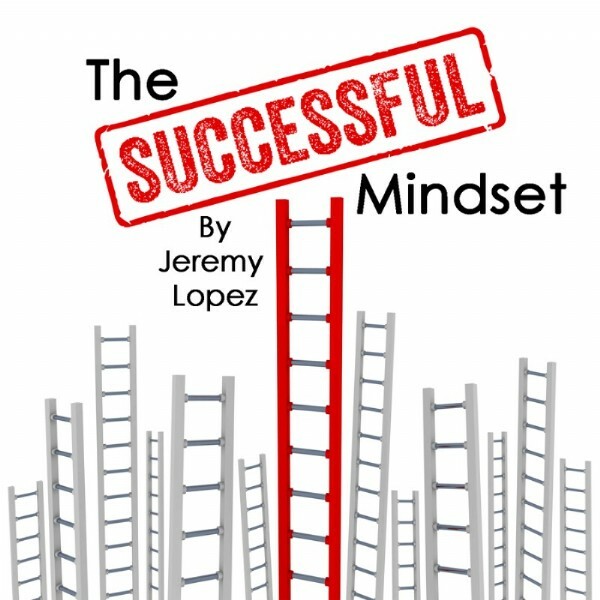 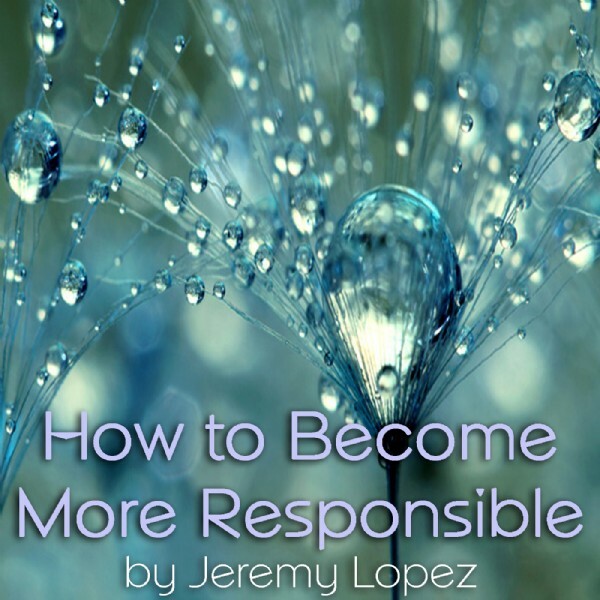 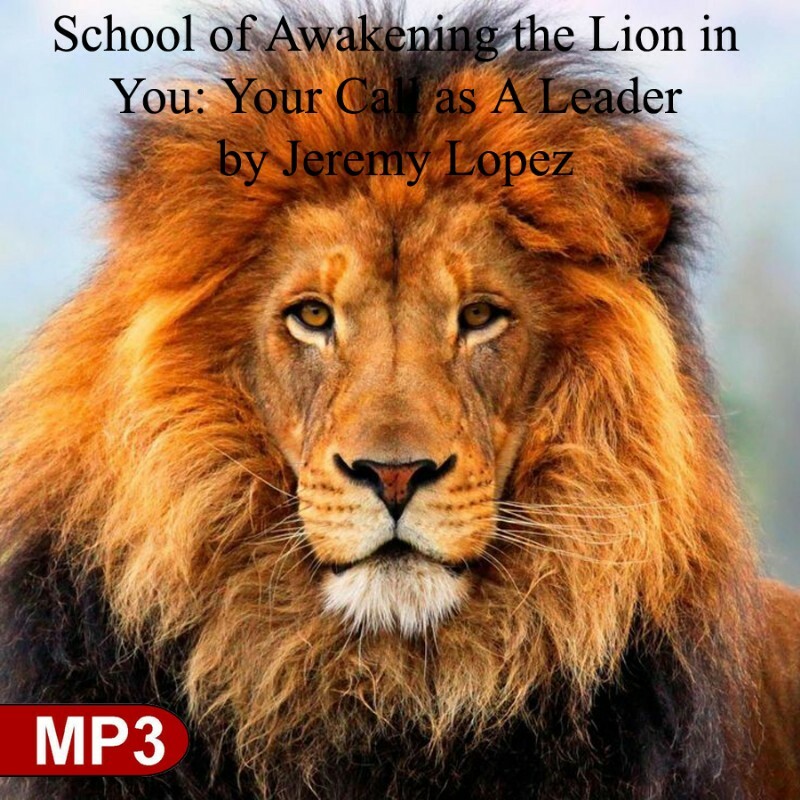 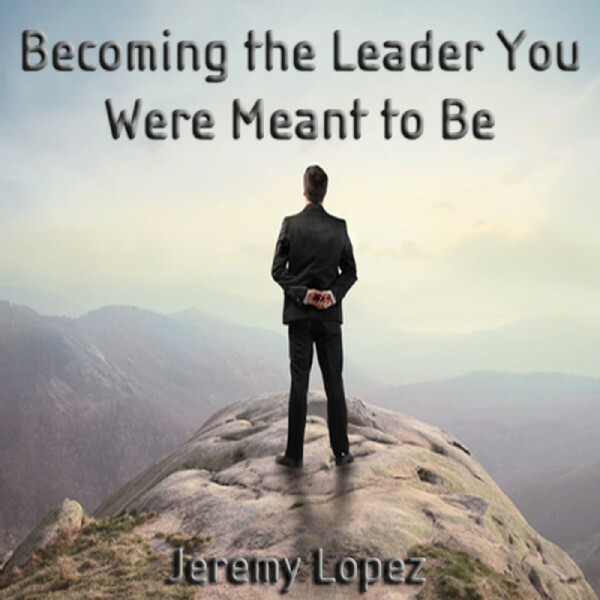 In this series, Jeremy Lopez helps pull out the bold lion in you; which is the leader you were always meant to be! 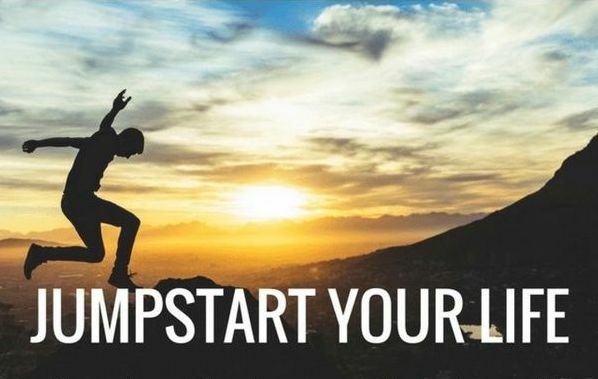 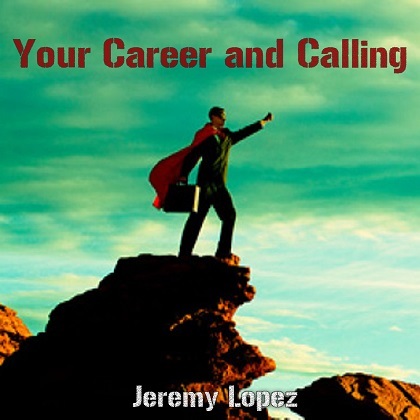 Jeremy will train you on your calling, career and even attracting the right healthy people into your life. 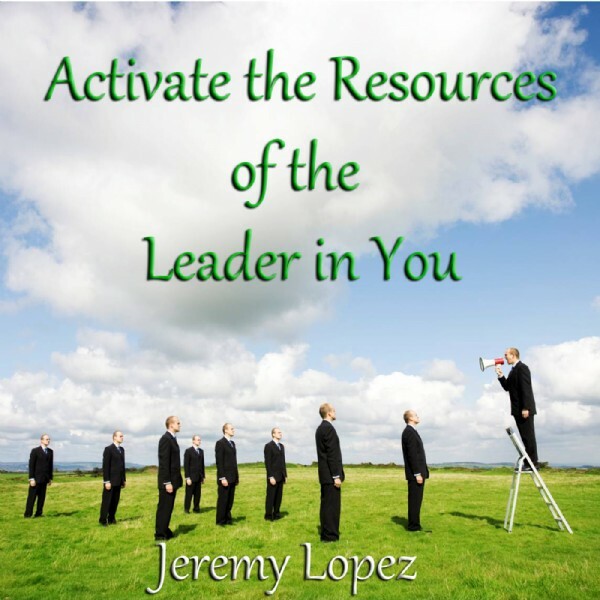 A true leader knows how to take responsibility, move in confidence and activate all the resources a leader has from within.